This home is eligible for 100% USDA financing! The home sits at the end of a cul-de-sac street and has a large fenced backyard(wood & invisible). 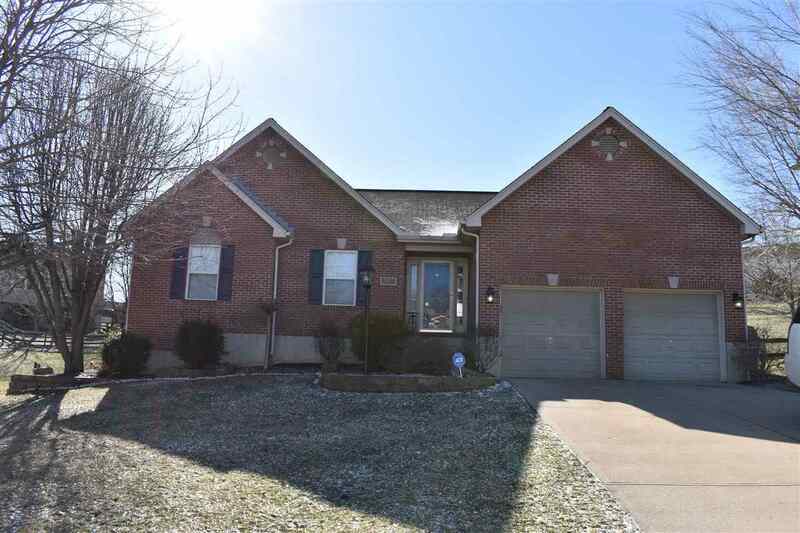 Features include tile floor foyer, vaulted ceiling, open floor plan, 2 gas fireplaces, huge 60x14 Trex deck, Bose home/deck surround sound, updated kitchen and bathrooms with granite, newer flooring, crown molding, large master with private bath & walk-in closet, and 1st flr laundry. Finished LL has a family room & rec room divided by a large custom made bar. 4th bdrm in the LL is huge and has a full bath.